When considering remodeling their home, most homeowners think big – big mess and big cost. But that isn’t always the case! Small projects can have a BIG IMPACT on the look and feel of your home; and still be budget friendly. A family or living room can be transformed by adding crown molding or a new mantel to the fireplace. Coffered ceilings and custom trim can add a look of elegance to your space. Built in cabinets in family and living rooms, libraries or bedrooms add not only convenient storage but increase the value of your home. Dining rooms can become a more welcoming space by adding chair railings, wainscoting, custom trim or built in buffets. 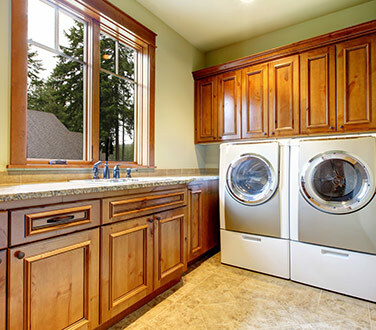 Doing laundry can become pleasurable when done in a freshly remodeled space that emphasizes convenience. 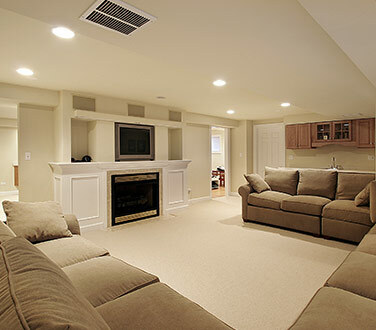 Cold, dark basements or steamy hot attics can be transformed into new bedrooms, playrooms, man caves or home movie theaters. 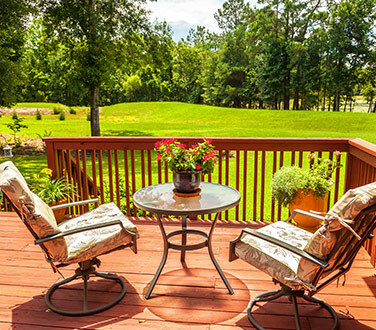 Repairing or replacing an existing deck, or even expanding, can provide the outdoor space of your dreams to entertain family and friends. 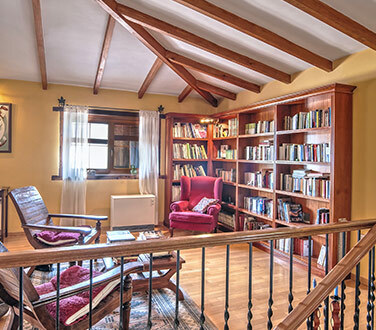 Home improvement and remodeling doesn’t just include kitchens and baths. Think of Buckeye Custom Remodeling to help in ANY project in your home!